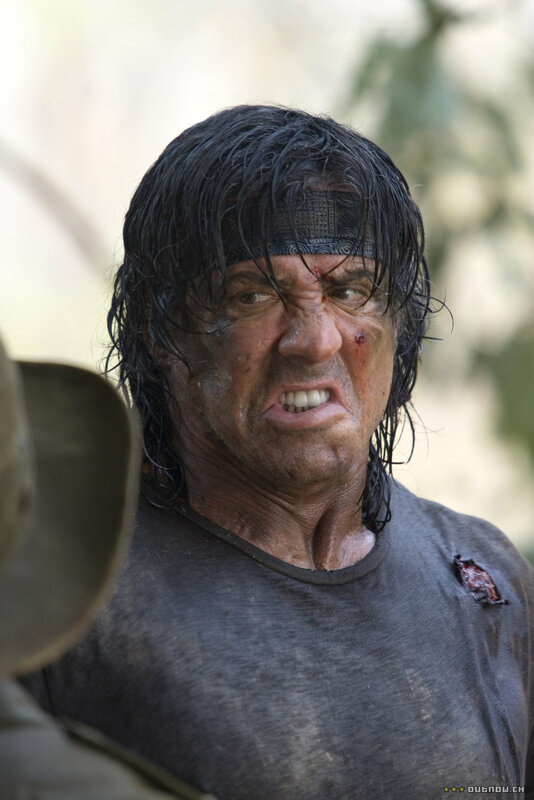 Rambo. . HD Wallpaper and background images in the Sylvester Stallone club tagged: photo sylvester stallone workout rocky balboa rambo.